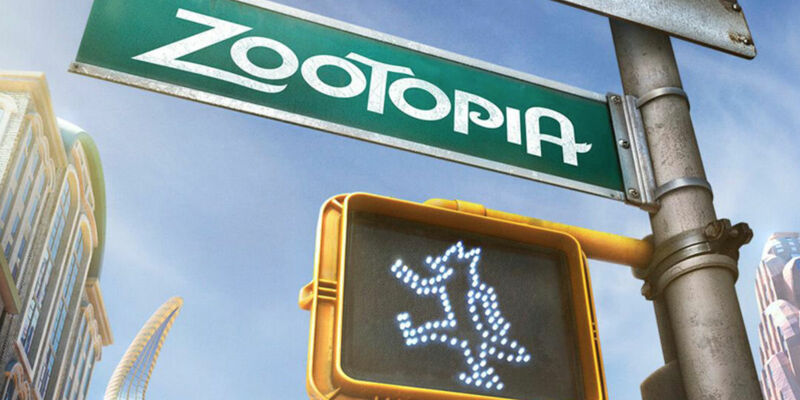 In what was perhaps the biggest surprise hit at the box office thus far in 2016, Disney Animation Studios' original motion picture Zootopia saw initial theatrical release back in March and quickly became known as Disney's largest box office opening ever. Co-directed by Byron Howard (Tangled) and Rich Moore (Wreck-It Ralph), and starring Jason Bateman (The Gift) and Ginnifer Goodwin (Once Upon a Time), the film has become an instant classic among Disney devotees and fans of animation in general alike. Featuring a narrative wherein an anthropomorphic animal kingdom lives under the auspices of human metropolitan life, Zootopia succeeded with general audiences this year thanks in no small part to its subtextual acknowledgement of real world social commentary. Building upon its already formidable empire, it would appear as though this latest Disney original animated feature is close to becoming the second biggest original movie release of all time. According to Forbes, Zootopia is edging toward crossing the $1 billion dollar mark at the worldwide box office with a standing grand total of $991 million, placing the picture in direct competition with its Disney brethren Toy Story 3 at $1.063 billion and Frozen at $1.276 billion. Not accounting for inflation, Zootopia is the second biggest original movie ever released (behind Avatar), Disney's eleventh biggest movie at the global box office, and the sixth biggest non-sequel of all time. 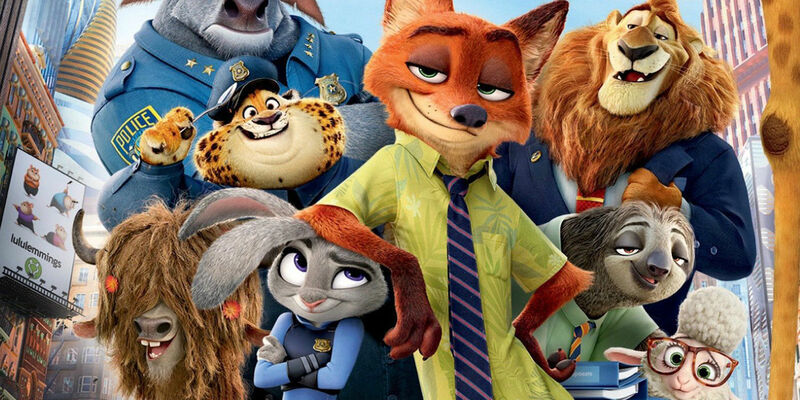 Generating a grand total of $75 million during its opening weekend alone, with a standing total domestic gross of $336 million, Zootopia has proved to be a remarkable earner at the box office going-on nearly three months now. After spending 13 consecutive weeks in the top ten features in wide release, the film has earned its spot as one of the highest praised films of 2016 thus far, and might just go on to become a serious Oscar contender at next year's Academy Awards ceremony. Much like Frozen and fellow 2016 surprise heavy-weight Deadpool, Zootopia is one of the strongest independent properties to see release in theaters at home and around the world in recent memory, and could very well result in future franchise sequels to build upon its unprecedented success in the near future. Courting the tastes of the socially conscious and culturally concerned, directors Howard and Moore have crafted a fantastic contemporary fable about 21st century urban life in America that appeals to children and adults (which is no easy feat). Zootopia is currently in theaters around the world.